Food also inspires conversations between friends and generations. 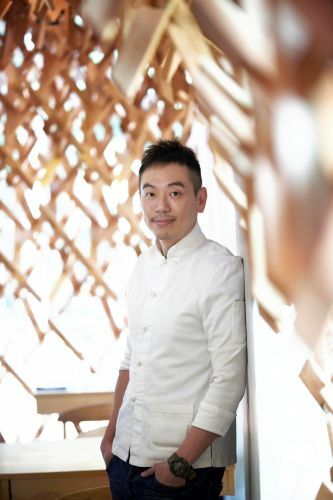 Spend your afternoon with Chef Willin, who will share the inspirations behind his dishes, and how he seeks to save Singapore's hawker heritage through the dishes he lovingly creates. Participants can also look forward to savouring some of Chef Willin's dishes.